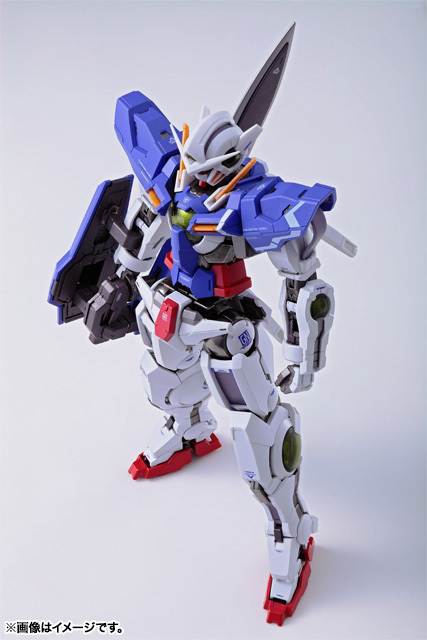 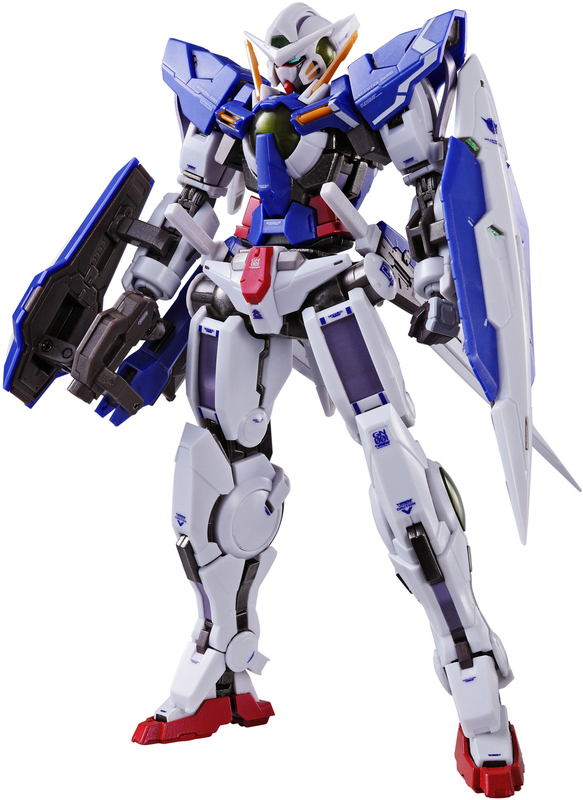 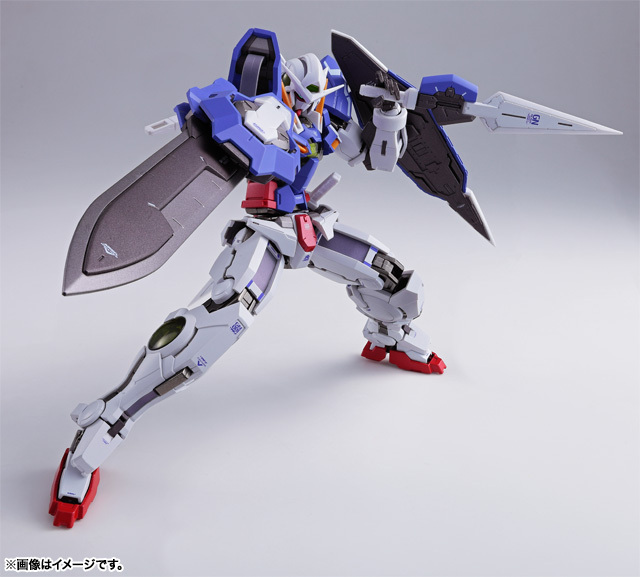 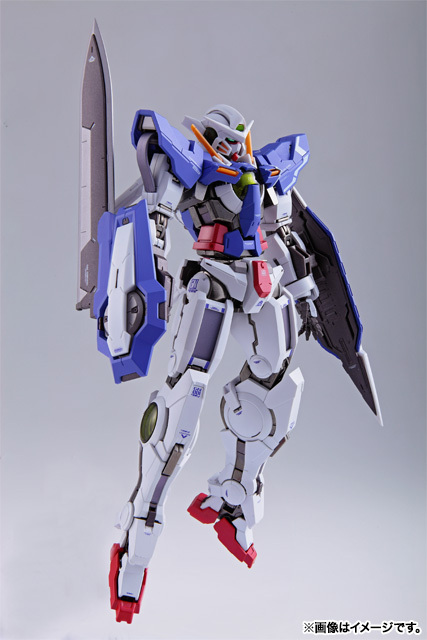 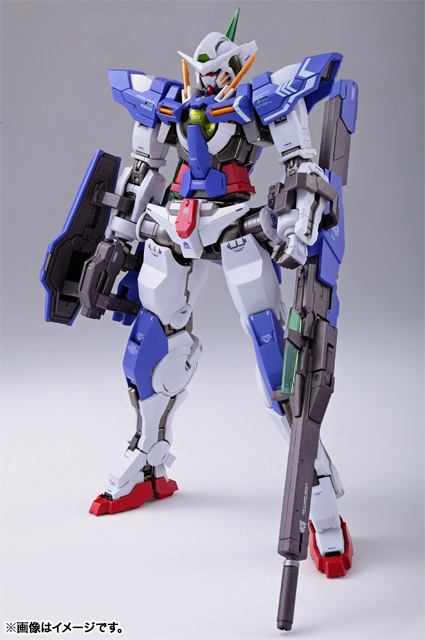 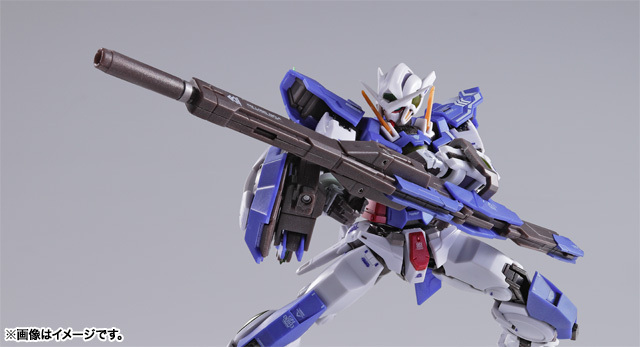 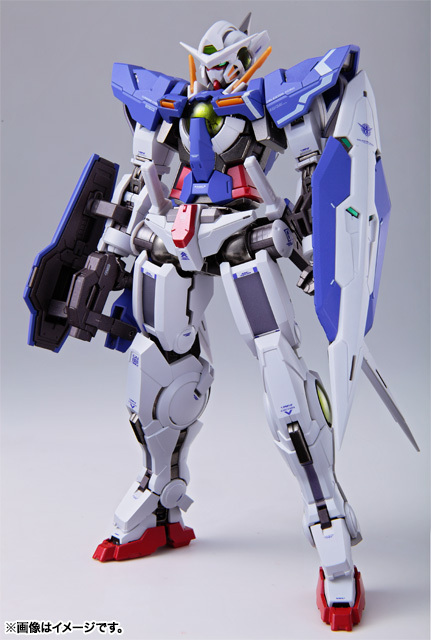 Home > Action Figures > Bandai Tamashii Nations > Metal Build > Bandai Metal Build Gundam Exia / Exia Repair III "Gundam 00"
Metal Build Gundam Exia / Exia Repair III "Gundam 00"
The Metal Build Series continues with the long awaited release of Metal Build Gundam Exia & Exia Repair . 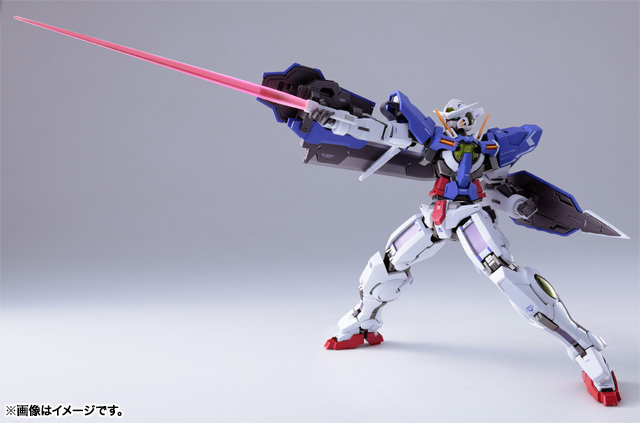 Two years after the release of the Metal Build 00 Seven Sword, designer Kanetake Ebikawa oversees this Metal Build 00 Gundam project employing a full diecast frame, faithful proportion, and superior articulation technology. 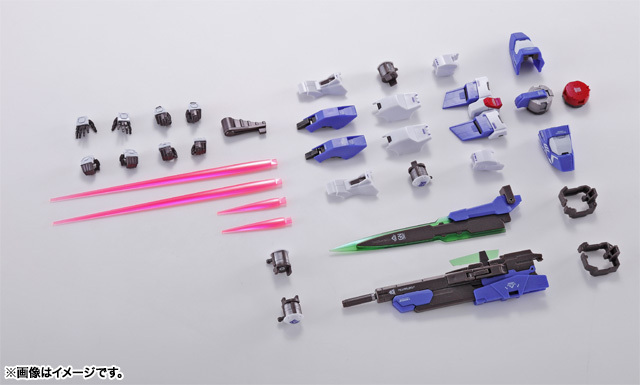 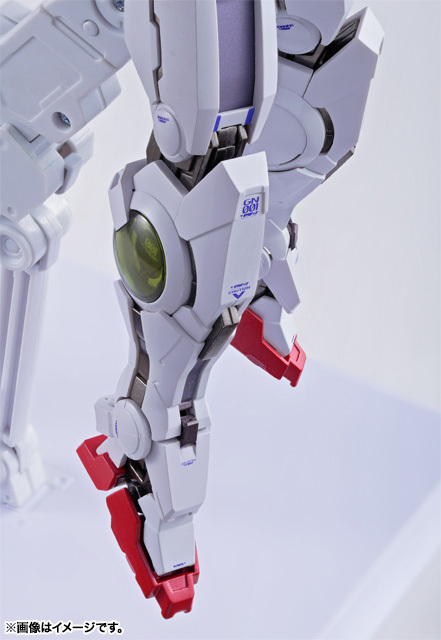 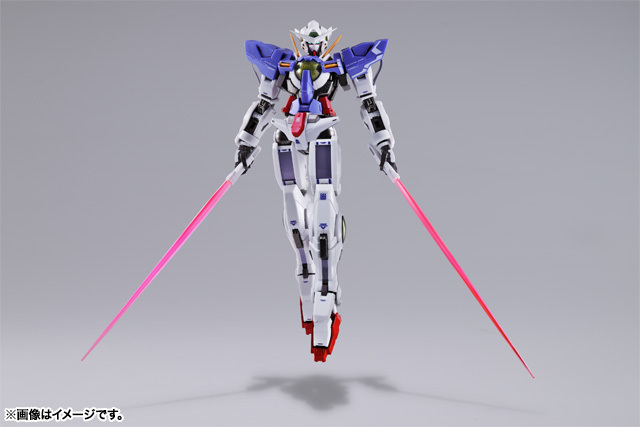 Figure set features an extensive array of armament accessories and option parts such as GN Sword, GN Long Blade, GN Beam Dagger (x2), GN Beam Saber (x2), GN Long Rifle, GN Drive, and 4 sets of interchangeable hand parts.